The Vietnam Veterans Memorial in Washington, D.C., is one of the most famous pieces of civic architecture in the world. But most people are not as familiar with the reserved college student who entered and won the design competition to build it. 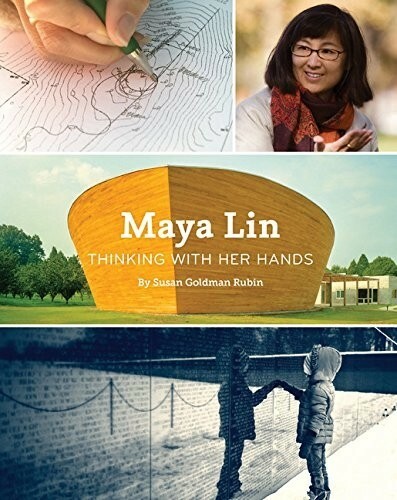 This accessible biography tells the story of Maya Lin, from her struggle to stick with her vision of the memorial to the wide variety of works she has created since then. 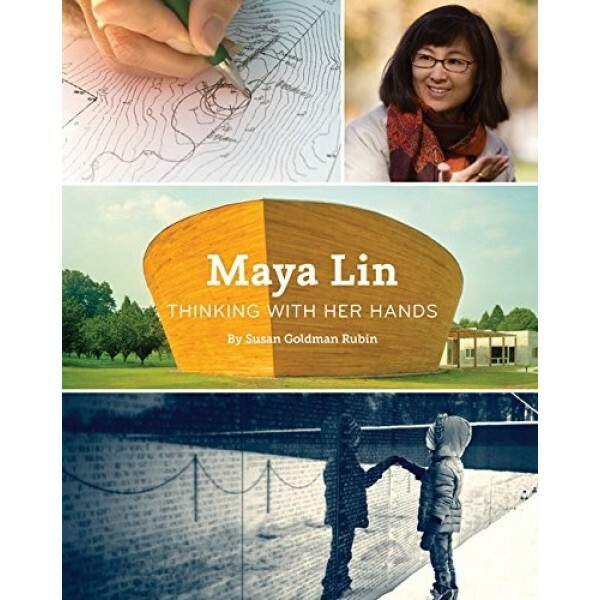 The carefully researched text, paired with ample photos, crosses multiple interests -- American history, civic activism, art history, and cultural diversity -- and offers a timely celebration of the memorial's 35th anniversary as well as providing an important contribution to the current discussion of the role of women and minorities in society.